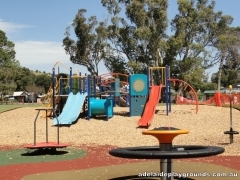 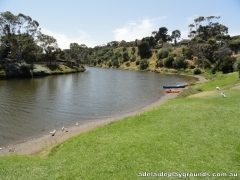 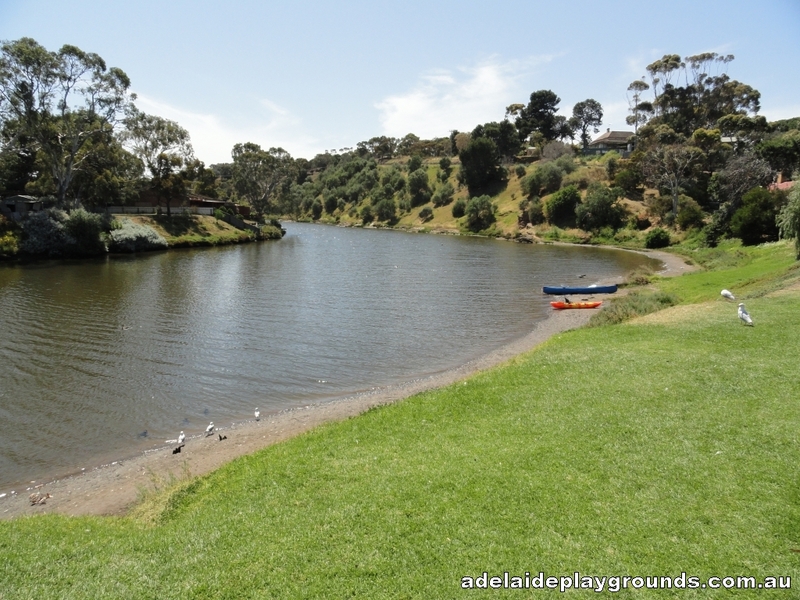 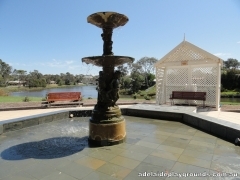 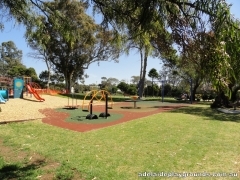 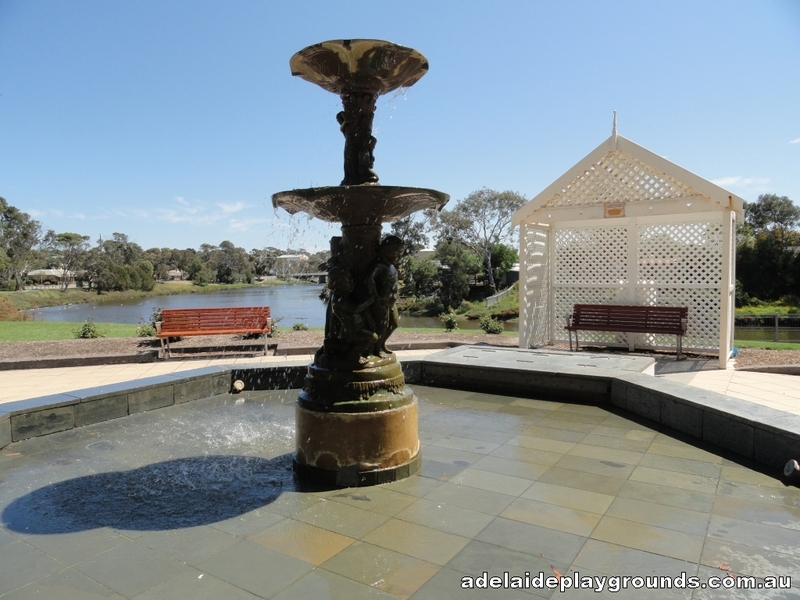 Set on the banks of the Onkaparinga River, this park is a great setting for a picnic. There is a good amount of equipment to play on and plenty of grass to play ball games. 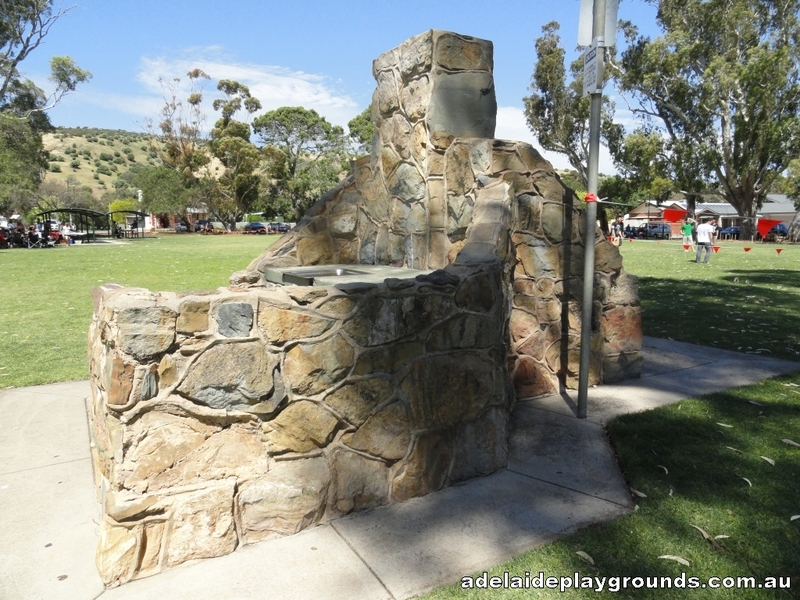 The Horseshoe Deli is adjacent to grab some snacks or a coffee and relax, taking in the scenery and watching the kids play.